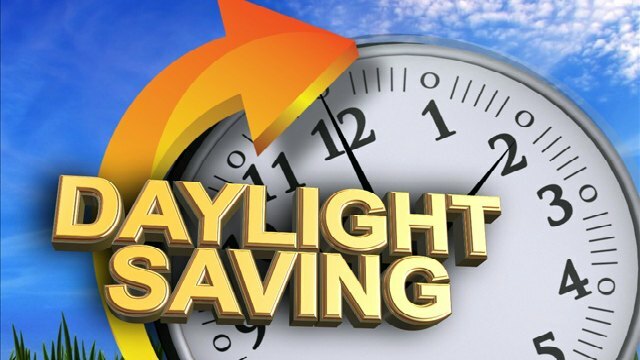 With little debate, a bill to end California’s observance of daylight saving time cleared its first committee on Monday. Assembly Bill 385 could make California the third state not to observe daylight saving time, in addition to Hawaii and Arizona. If approved by a two-thirds majority of both houses of the Legislature and signed by Gov. Jerry Brown, it would put a measure on the ballot asking voters whether or not the state should eliminate the practice. Citing research that discounts any energy savings – more daylight can mean more air conditioning use, for example – as well as studies finding upticks in vehicle and workplace accidents after clocks shift, Assemblyman Kansen Chu, D-San Jose, said it’s time to let voters rethink a policy adopted during the Truman administration.